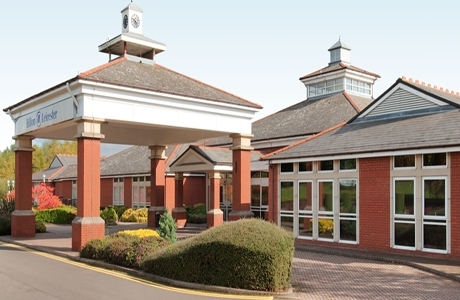 Whetstone Golf Club is a picturesque parkland course set in the heart of the Midlands. 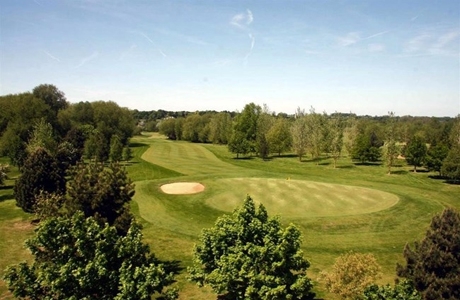 A par 70 course at 6182 yards, it provides an enjoyable challenge to golfers of all abilities. 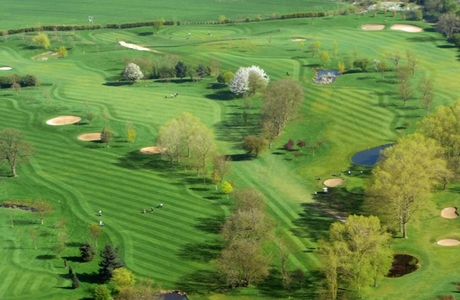 With plenty of mature trees, several water features and testing par 3's. Forest Hill Golf Club is situated alongside the National Forest. The undulating fairways and natural hazards need careful negotiation. This is a real golfer’s course for high handicappers and pros alike. 6490 yards, par 73. 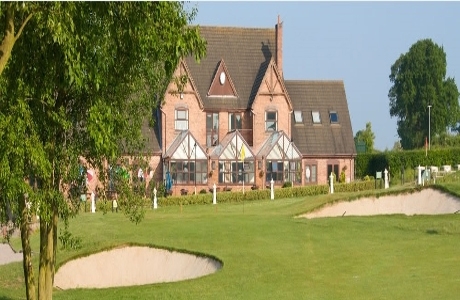 Beedles Lake Golf Club is situated in the heart of the Wreake Valley, with a river meandering through several holes. Well-guarded greens and meaty in length at 6641 yards with a par of 72 makes this course an interesting test for golfers of all abilities.